HIDDEN GEM OF THE AREA!! 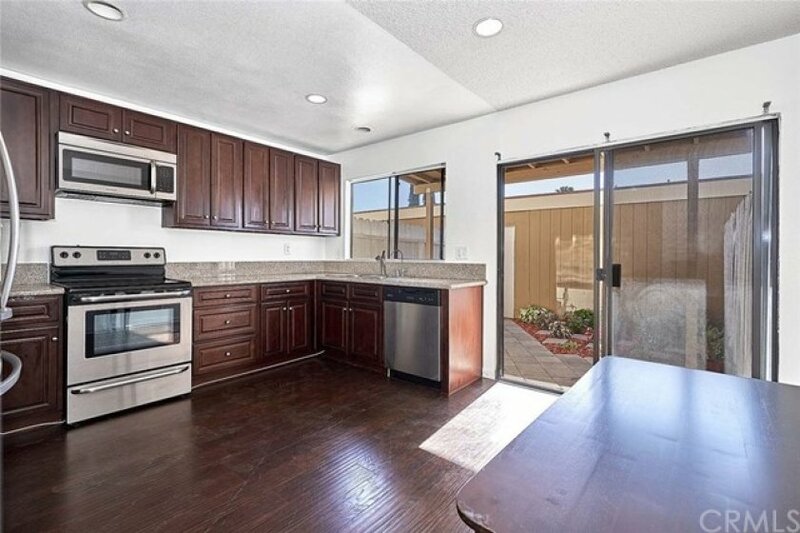 GREAT CHANCE TO OWN THIS BEAUTIFUL AND WELL MAINTAINED 2BEDROOM TOWNHOUSE! 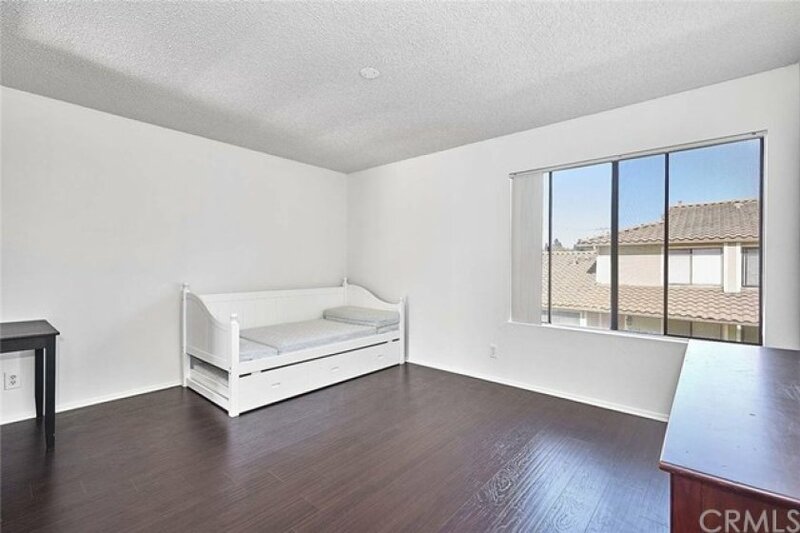 THIS HOME IS SITUATED IN THE BEST SCHOOL AREA IN CYPRESS, CALIFORNIA! EXCELLENT SIZE AND PRICE FOR HIGHLY DESIRED AREA TO START UP OR INVEST. 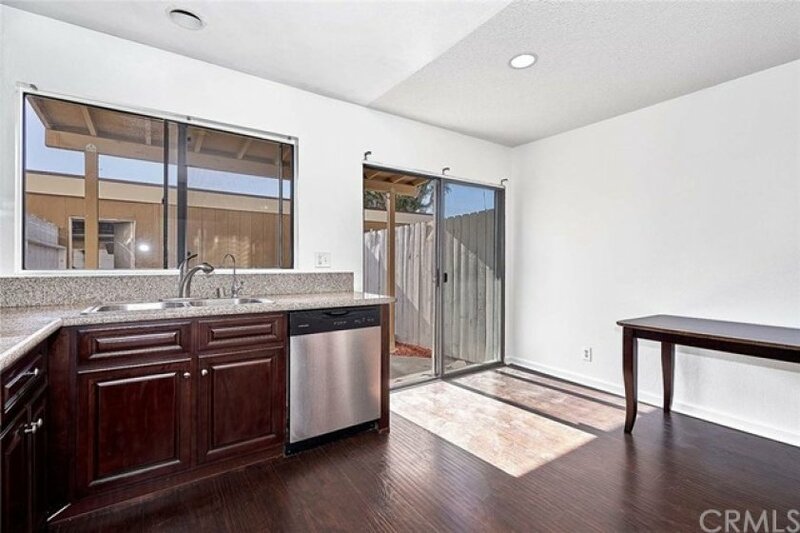 THE GREEN FRONT ENTRANCE LEADS TO BRIGHT AND COZY LIVING ROOM, UPGRADED LARGE OPEN KITCHEN WITH PLENTY OF COUNTER SPACE, FULLY FENCED BACKYARDS OFFERS DIRECT ACCESSE TO TWO CAR GARAGE. THIS IS A SAFE SPACE FOR THE CHILDREN OR PETS TO PLAY. CONVENIENT LAUNDRY HOOK UPS ADDED IN THE GARAGE. 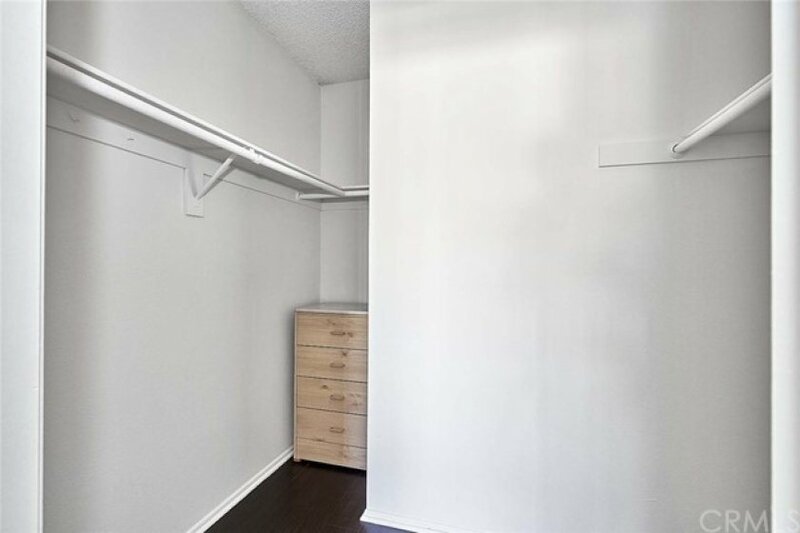 SPACIOUS MASTER BEDROOM HAS A WALK IN CLOSET AND 2ND BEDROOM HAS GOOD SIZE OF WALL CLOSET. 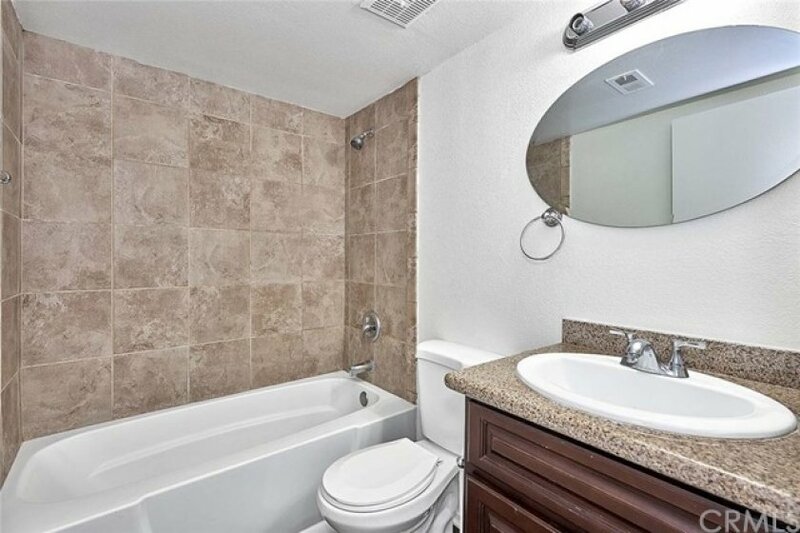 CONVENIENT HALF BATHROOM IS IN DOWNSTAIRS WHILE FULL BATHROOM IS UPSTAIRS. 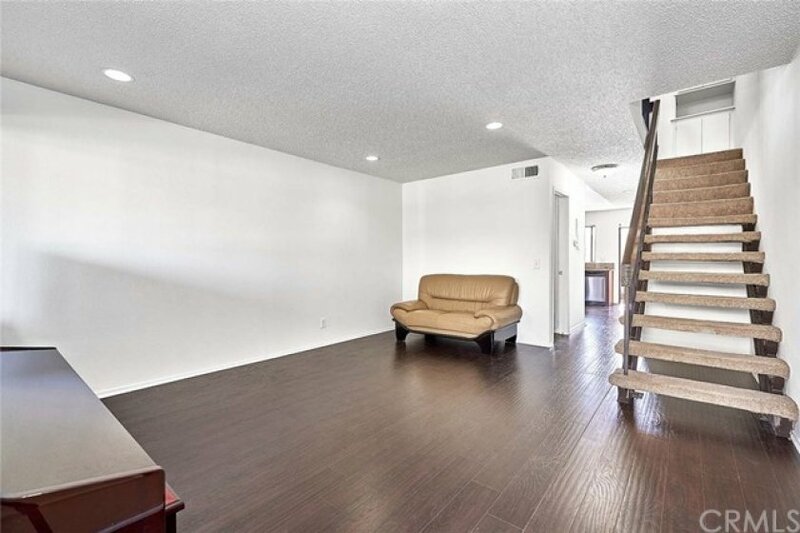 RECESSED LIGHTS, FRESH PAINT, LAMINATE WOOD FLOORING, AND MUCH MORE!! 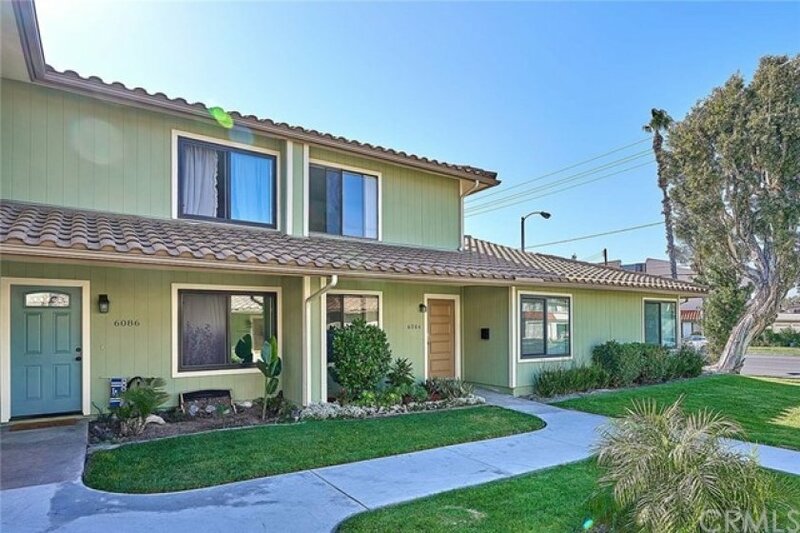 CLOSE TO FWYS, SHOPPING CENTERS, RESTAURANTS, WALKING DISTANCE OF CYPRESS COLLEGE, HIGHLY RATED SCHOOLS! PLEASE COME SEE THIS PRECIOUS HOUSE! Lot Size 1,176 sq. ft. Listing provided courtesy of Lena Byun at New Star Realty & Investment.